Made of KDry Down, this jacket can face the worst weather. The down, protected with a water repellency treatment, will keep its lightness and puff to offer a complete barrier in the dampest conditions . 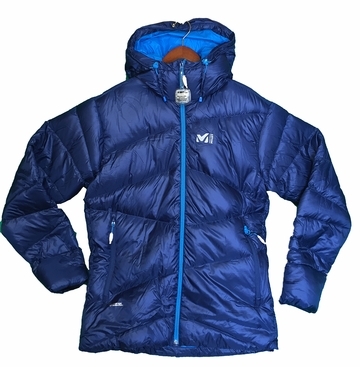 The Kamet jacket is design for the mountaineer and built for a wide range of alpine activities in cold weather. Its regular fit will make you comfortable, allowing freedom of movement.